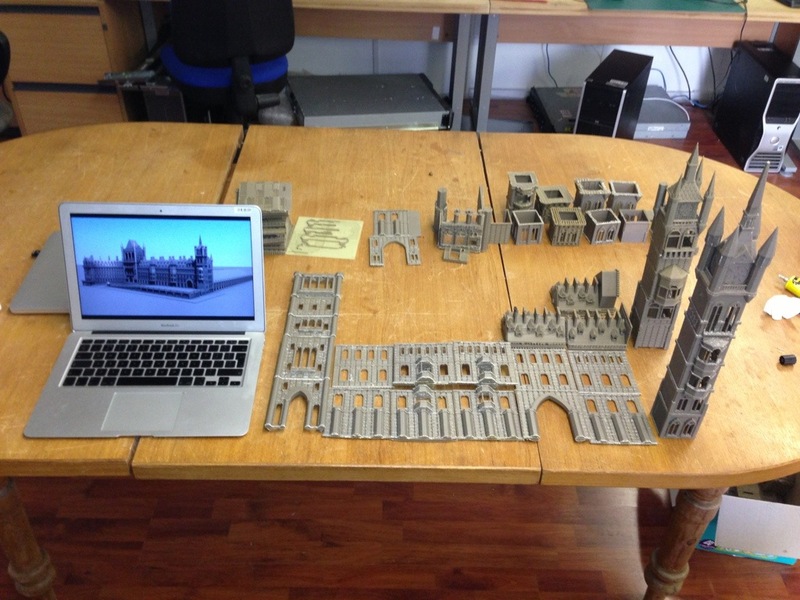 A lot of people have been asking me about St Pancras and its a year on now at least I would think, well after being somewhat depressed that I accidentally deleted most of the source files from a drop box folder (lesson learned there!) I decided to get it out the box and throw some more time at it – here’s where I got to… But now I’m starting from scratch again… Only the 2nd time is always faster and better, a day well spent today! 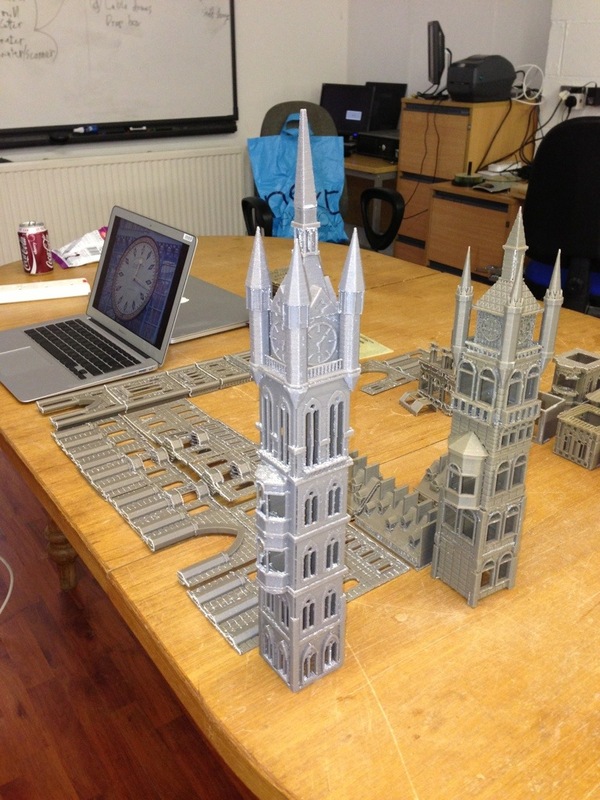 This entry was posted in 2mm finescale, 3d Printing, Model Railways, St Pancras and tagged 3d printing, n guage, st pancras.